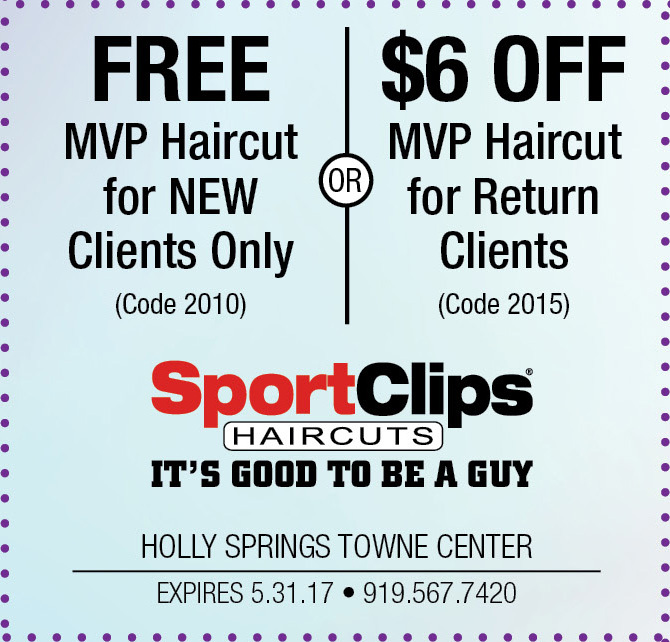 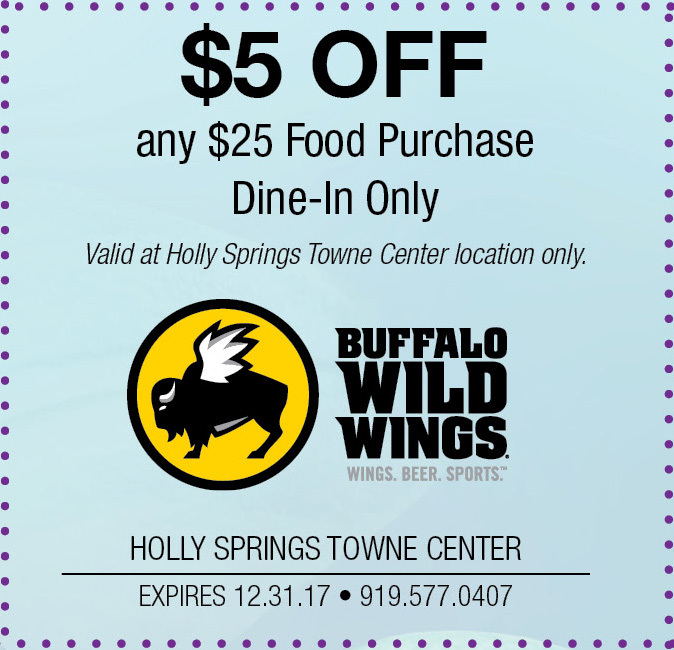 Check your mailbox and newspaper for your Holly Springs Towne Center coupons! 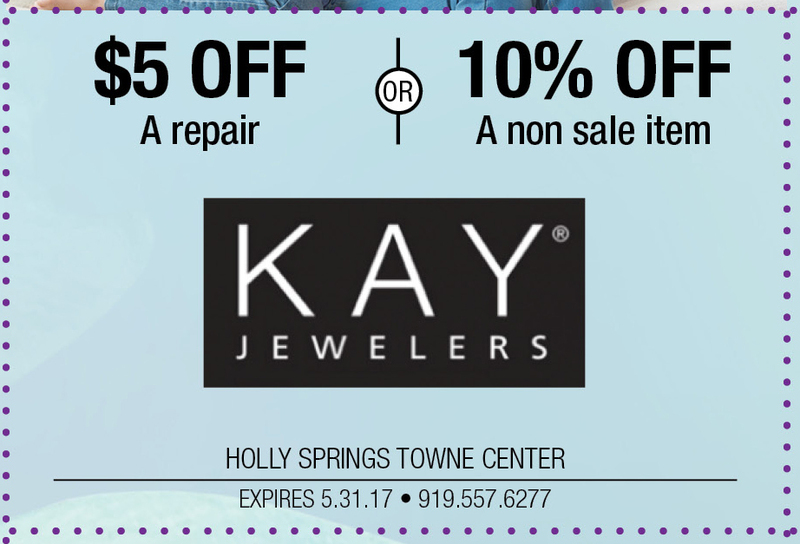 Can’t find them? 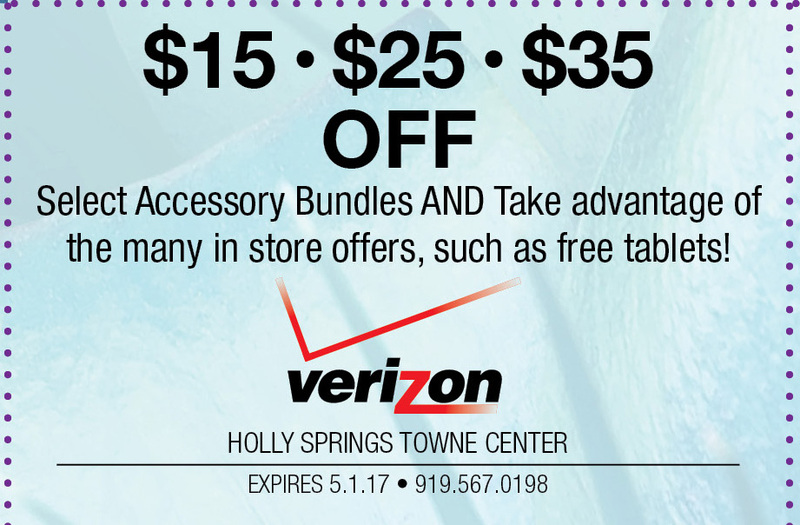 Click the link below to print the coupons and take them along on your next shopping trip!